On November 21, New Jersey became the third state to offer legal online gambling in the US. 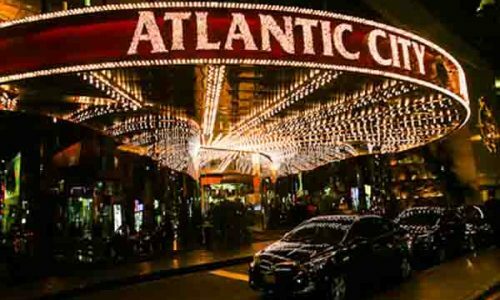 Delivered through the physical brick-and-mortar casino industry anchored in the Atlantic City, the first week of Garden State Internet casino gambling action is in the books. And the early reports are very positive. The state’s head casino regulator, David Rebuck, director of the state Division of Gaming Enforcement, claimed he was “pleasantly pleased” with the first week of action. He also reported being worn out from that seven days of activity, since “all I’ve been doing is worrying this was going to crash.” That did not happen. While the first few days saw issues with a small number of New Jersey residents being able to register and log in to the Atlantic City online casinos and poker rooms offered by the state, all in all New Jersey seems to have passed this early test with flying colors. 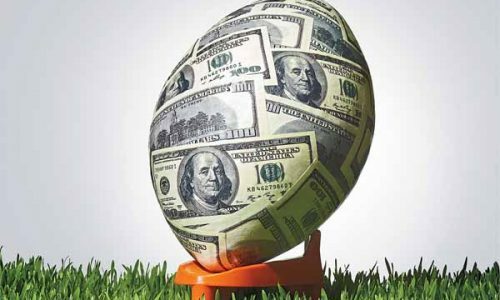 From November 21, when the state opened up a soft launch, through November 28, legal online New Jersey gambling had an impressive 37,277 accounts set up. Residents and visitors to that state must be located within state boundaries to legally enjoy wagering real money on their favorite online casino and poker games as well as slots, and all of those registrants came from computers and smartphones. Designed to add much needed money to the 12 Atlantic City casino hotels which have been struggling with increased competition from nearby states, the overall thought process of New Jersey lawmakers and legislators is, “so far, so good.” With 9 million residents, New Jersey stands to position itself as the leader in the burgeoning United States legal online gambling marketplace. 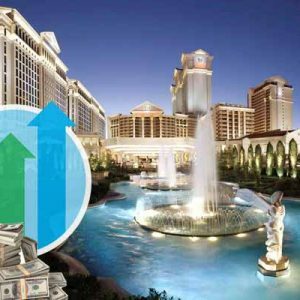 Delaware and Nevada have also legalized some forms of Internet gambling for their residents and visitors, but only have a combined 4 million residents to draw from to form a player pool. 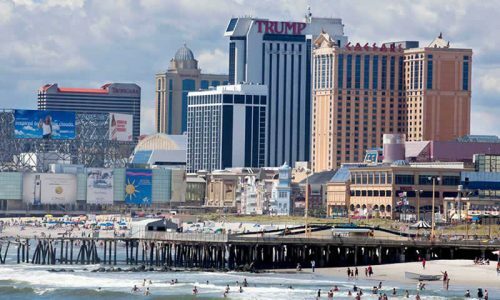 There is no early reports to show how much money this initial wave of Atlantic City and New Jersey gamblers lost online during the first week of legal play, and New Jersey gaming regulators said that report will be issued in January. 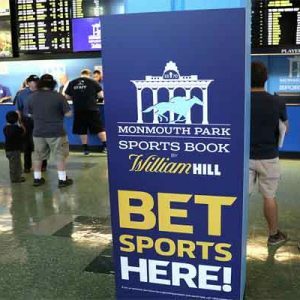 Rebuck, speaking quite honestly, said that no one assumed New Jersey Internet gambling would be a sure thing or a simple process from the beginning. That is why the state rolled out a limited soft launch, opening to a statewide full slate of Internet casino, poker and slots gambling on November 26. 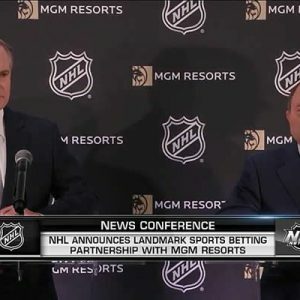 He went on to report that there was “definitely tension” at the participating casinos, where the state had anywhere from 30 to 50 people actively working on delivering a smooth real money Internet gambling experience. Currently, six Atlantic City casinos offer online gambling in accordance with the new legislation. 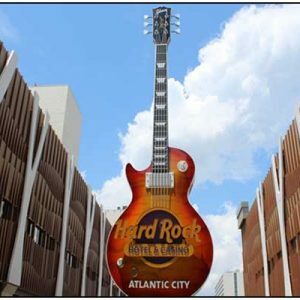 The Borgata Hotel Casino & Spa, the Trump Taj Mahal Casino Resort, Trump Plaza Hotel and Casino, the Tropicana Casino and Resort, Bally’s Atlantic City and Caesars Atlantic City all participated in the first week of New Jersey online gambling, with the Golden Nugget Atlantic City expected to join them within a week. Anna Sainsbury is CEO of GeoComply, one of the companies employed to create virtual fences that would either allow or deny web surfers to access the New Jersey Internet gambling offerings. 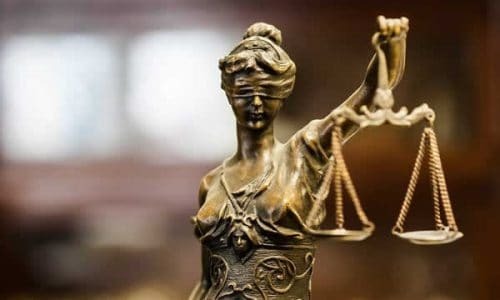 She admitted that a combination of technological issues and the state overcompensating by “moving in” the virtual state boundaries created a situation where false negatives occurred about 10% of the time. However, she pointed out that this was still 25% below the level of false negatives which Nevada experienced when it first launched legal online poker earlier this year. 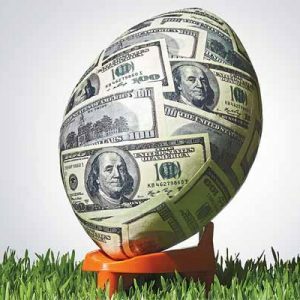 From players to casino personnel and gaming officials, the overall feeling is satisfaction regarding this early New Jersey Internet gambling offering.